Limited Edition 30 copies, picture disc release. 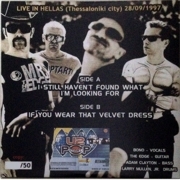 Wrong date on back cover and on picture disc B side. 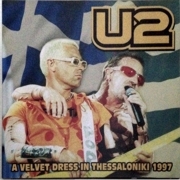 Private label release (almost all manufactured in Greece), it's really a collectable bootleg?